A pilot program that will test an autonomous electric shuttle bus service in the Montreal suburb of Terrebonne could begin in November. That is the hope of the city’s Mayor, Stephane Berthe, who told Automotive News Canada that the project is currently awaiting approval from the Quebec Ministry of Transport and the Automobile Insurance Association of Quebec. 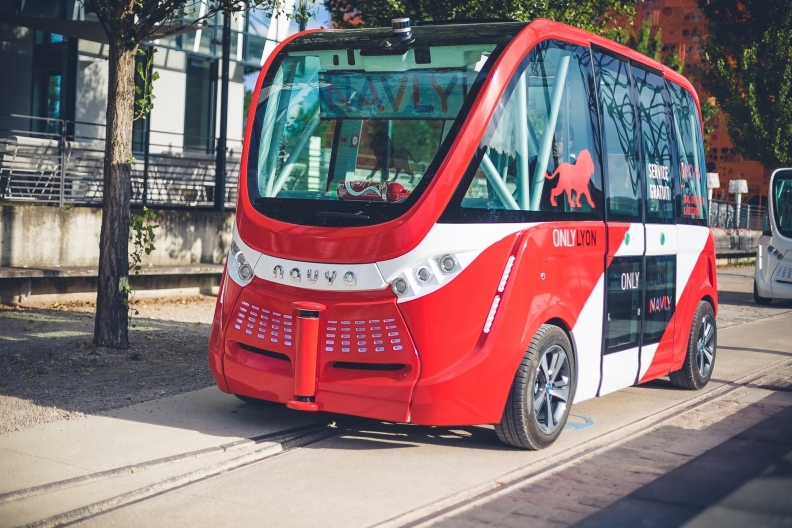 Navya, a company based in Lyon, France, and Keolis Canada presented the electric shuttle bus Arma in May at the UITP Global Public Transit Summit in Montreal.